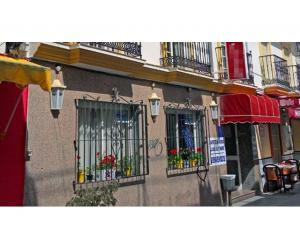 This 3 Star Hotel for sale in Torremolinos designated Apartahotel is situated in the tranquil and well known area of Bajondillo. 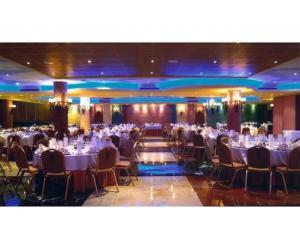 Its prominent location next to the best beaches in area, with a great selection of cuisine, beach bars and night life nearby. 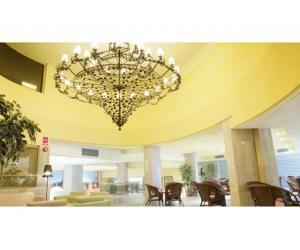 The Hotel has a large entrance lobby and 24 Hour Reception and 3 Elevators. 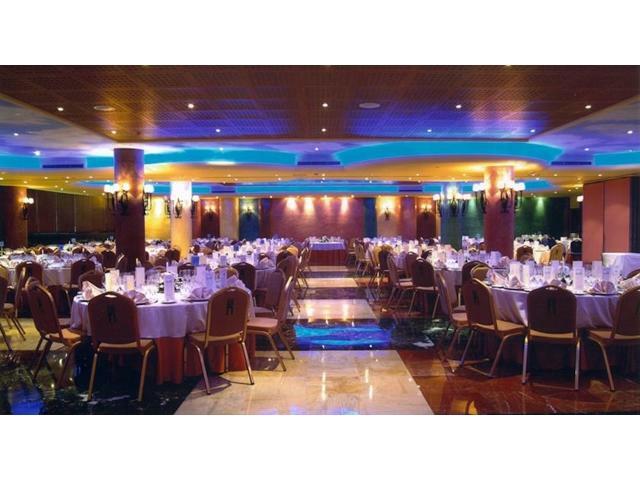 The facilities are excellent with a Snack Bar, Cafeteria, Restaurants, Television Lounge & Conference Room / Wedding Reception Room with a capacity for 400. 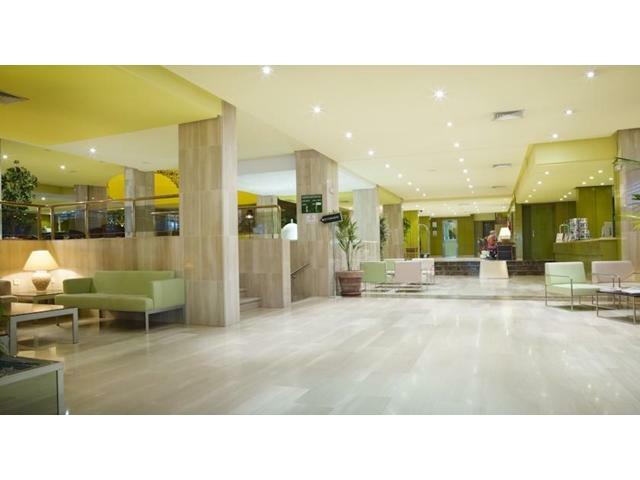 The Hotel also has at its client’s disposal a relaxation area with and indoor climate controlled swimming pool, gymnasium, sauna and massage service (on request). All the facilities are air conditioned. 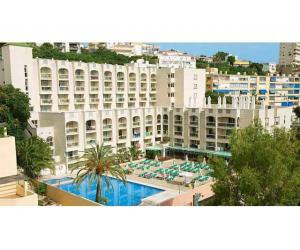 Outside there are well cared for Gardens and ample size Swimming Pool with a terrace with sun-loungers and parasols. 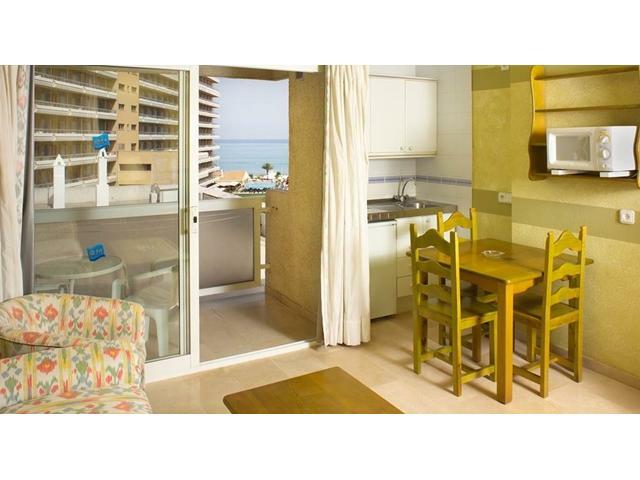 The Hotel has a choice of 130 studio or apartments most with sea view, all are furnished with kitchenette, air-conditioning, heating, television with satellite channels, telephone, safe deposit box, balcony or terrace and private bathrooms. Hotel Specifics. 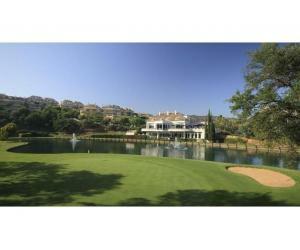 Grounds 3,800m2. 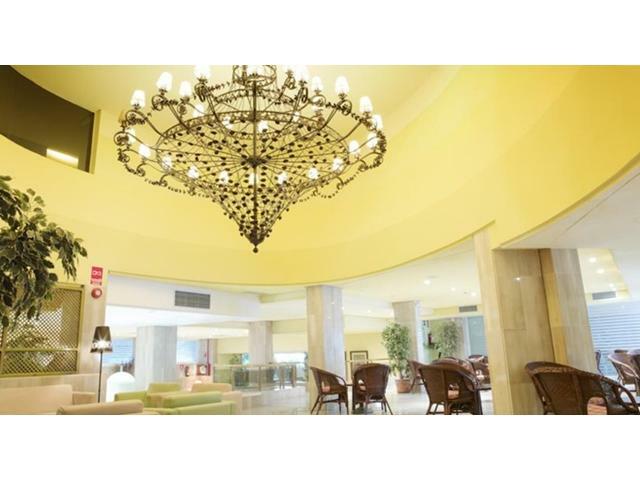 Hotel 2,143m2. Apartments 7,551m2. Conference Hall 602m2. Television Room 158m2. Lobby/Reception 668m2. Storerooms 383m2. Kitchens 532m2. Machinery Room 274m2. 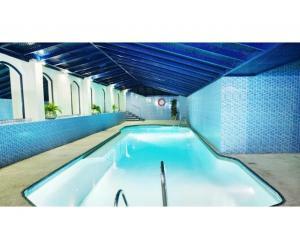 Indoor Pool, Sauna and Gymnasium 612m2. Laundry Rooms 214m2. 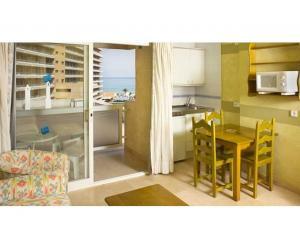 Staff Accommodation 180m2. Total 11,174m2. 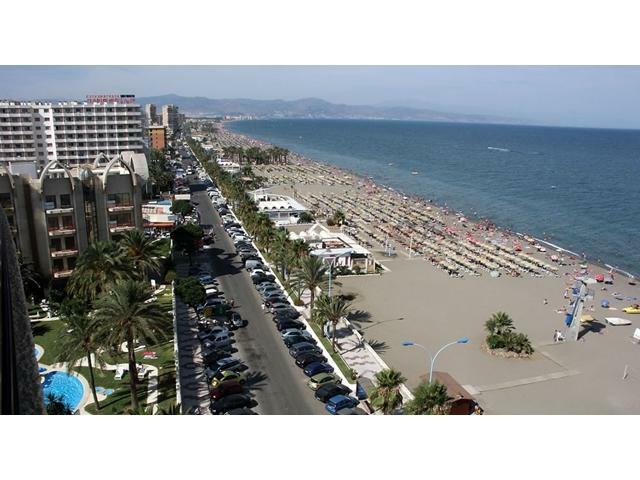 Torremolinos is located in the heart of the Costa del Sol 12 Km from Málaga capital, it forms part of the bay, with a coast of nearly 7 kms. 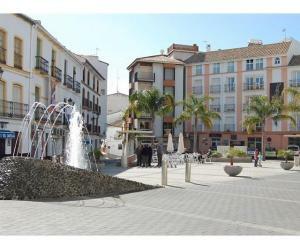 Due to its location between the bay of Málaga and the foothills of the Mijas Mountains, it is protected by the north winds and enjoys a privileged location. It owes this to its benevolent climate, typically Mediterranean , which throughout the year offers mild temperatures, with a mean winter daytime temperature of 19ºcentigrade increasing to 35ºcentigrade in the Summer. 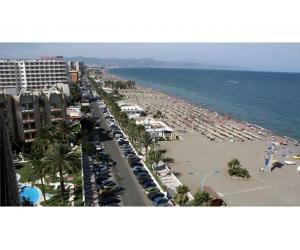 Therefore, Torremolinos, during nearly the twelve months of the year, offers its visitors the possibility of submerging themselves into the warm and transparent waters of the Mediterranean, whilst enjoying the amenities of the beaches which extend all along the recently inaugurated promenade. This is a excellent money making investment the accounts will be made available to interested clients whilst viewing with Britannia Estates. Airport transfer and Hotel Accommodation can be arranged please advise us of your arrival date and time as soon as you have the information.